He raises three children, teaches Chinese, and blogs – all in record-breaking low temperatures. 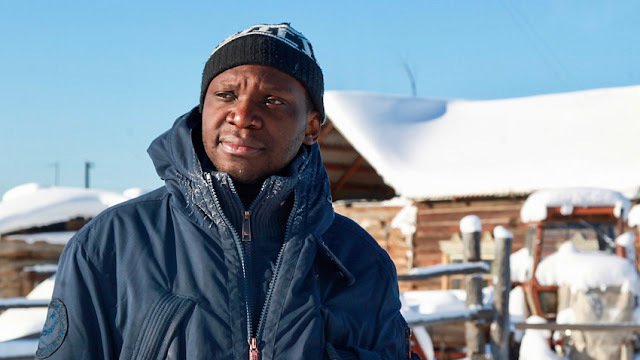 Mark Babatunde from Nigeria never thought he would one day be living in a Russian town of fewer than 10,000 people. He dreaded how the locals eat raw meat, and temperatures falling to -50C. Yet, he settled there, found a teaching job, and launched his YouTube channel about life in Yakutia. 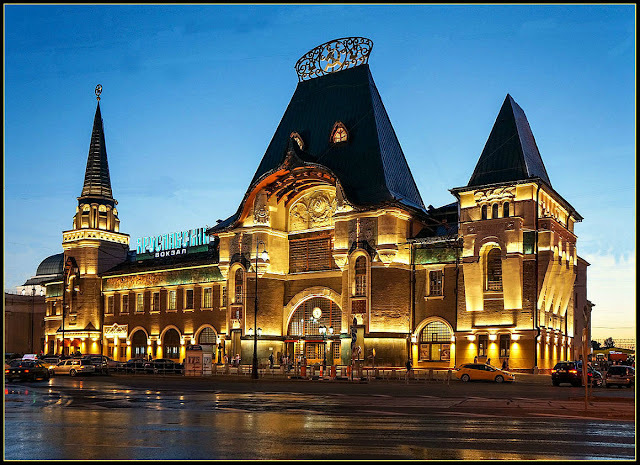 Since the late 19th century Moscow has been the center of Russia’s vast railroad network, and the history of the city’s main train stations, mostly built around the turn of the 19th and 20th centuries, has been closely interwoven with that of the country’s development. Here’s a look at some of Moscow’s most iconic train stations. Dear friends and Russian language lovers! Happy New Year! 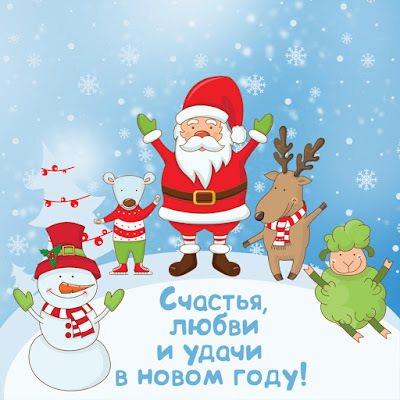 C Новым годом! Who wants to study in Russia or learn Russian in Russia for FREE? If you want to study in Russia - you are very welcome! Now it is opened the acceptance of documents from foreign citizens and Russian expatriates for free education at Russian universities for 2019 academic year. 456 Russian universities are involved in this program. 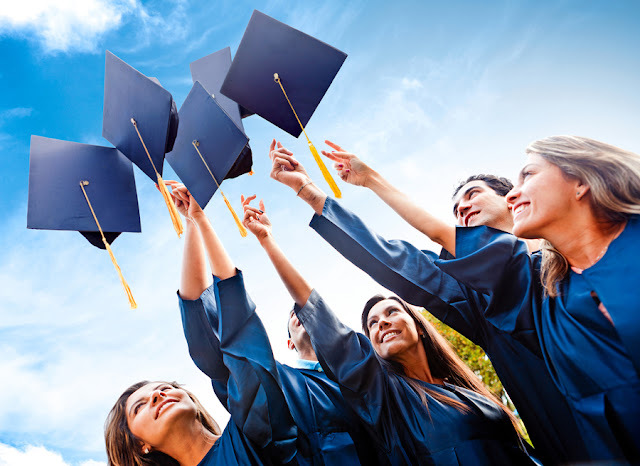 School leavers can choose any training programs, bachelor's and specialist's degree programs. There are more than 190 ethnic groups among the 142 million inhabitants of Russia, from ethnic Russians who form 78 percent of the population to the Ket people of Siberia who number just over a thousand. Most ethnic Russians have a so-called European appearance, but there are many Russian citizens who could be classified as ethnically Asian. 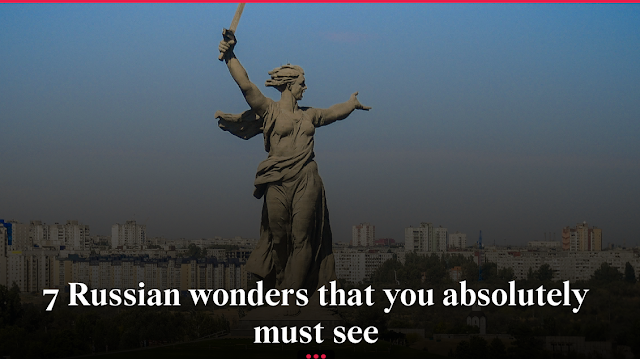 Russia’s ethnic diversity often surprises tourists, who expect the country be more homogenous. 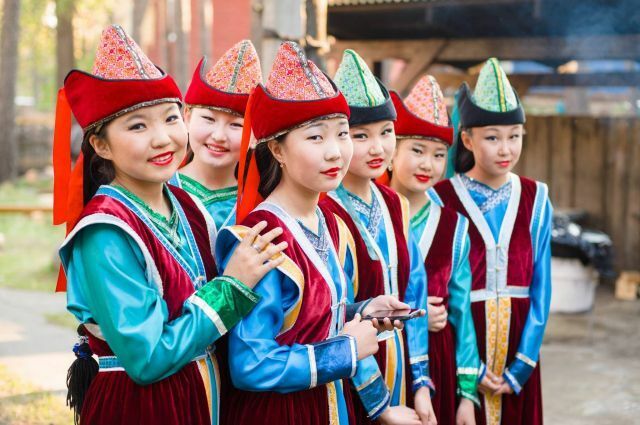 While there are more than 190 ethnicities in the country, Russia does not officially define any group as Asian. The Hollywood celebrity recently confessed that he is in fact a quarter Siberian. 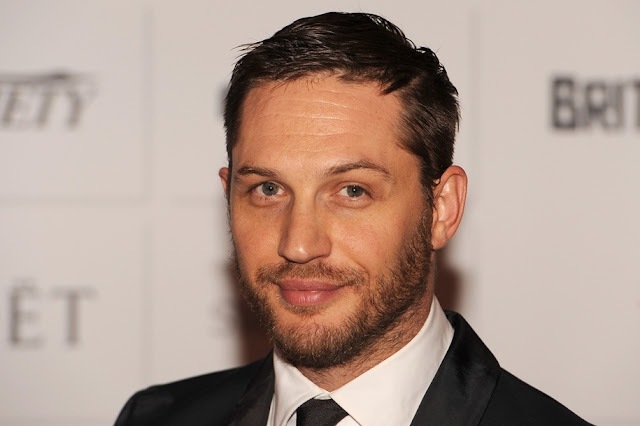 It’s no surprise then that the British actor feels a real connection with Russia, where he’s braved temperatures as low as -37 °C. During his Siberian adventure Hardy competed with local Khapsagay wrestling champions, had an unforgettable experience milking a cow in the freezing cold, swam in sub-zero temperatures, and participated in the Siberian pagan ceremonies.